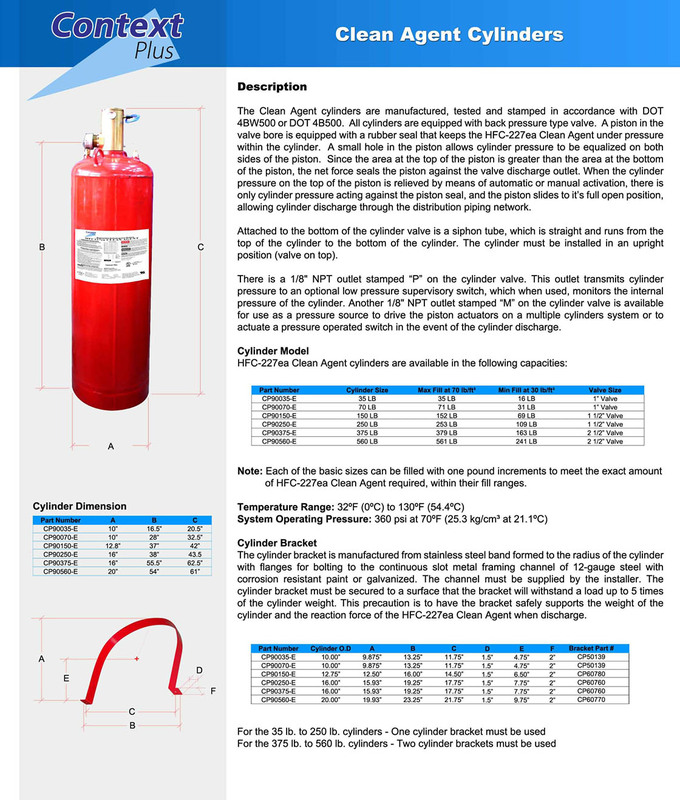 C-TEC’s Automatic Extinguisher panel is based on the well-proven FP 2 zone fire panel. 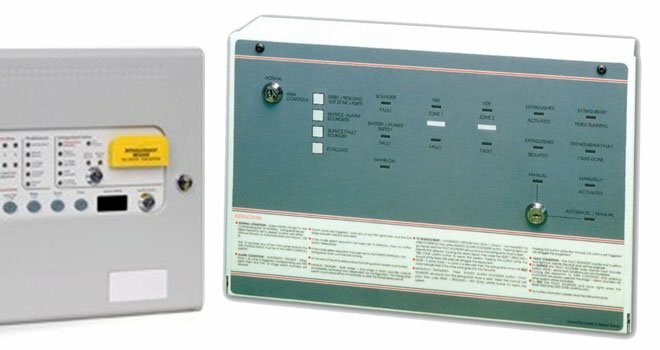 Cost-effective and easy-to-install, the panel can be configured to trigger automatically when both of its detector circuits are in a ‘fire’ condition or manually via its manual release circuit. 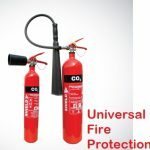 An adjustable timer is provided to delay the extinguishant from firing for up to 120 seconds or, alternatively, instantaneous release can be selected via a secure link inside the panel. A new Environmental Sensor Board, the BF384H, can also be connected to the panel for use in remote monitoring situations where adverse environmental sensing is required, e.g in mobile phone out stations (contact our sales desk for further details). E&OE. 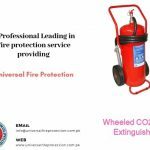 The manufacturer of this equipment operates a policy of continuous improvement and reserves the right to alter product specifications at its discretion and without prior notice.